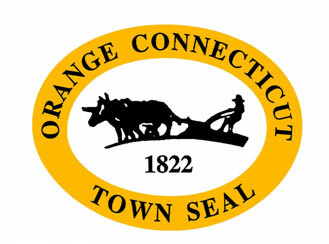 Orange, CT is located in New Haven County and known for its scenic rolling hills. This New England town is home to the Yale School of Nursing and has an exceptional public school system, making it a great family community. Perhaps best known as the headquarters of Pez candies, the town is mostly full of suburban neighborhoods and also features Orange Hills Country Club as well as multiple parks and small lakes. Enjoy all the recreation activities this town has to offer, including sports, nature trails, playgrounds, and much more! Orange is also just a short drive away from New York City.